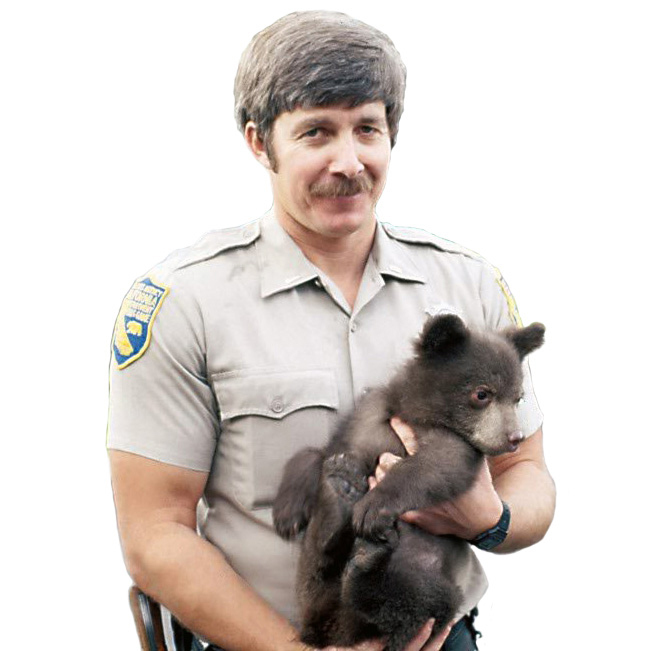 Award-winning author Steven T. Callan will share adventures from his widely-acclaimed book, Badges, Bears, and Eagles—The True-Life Adventures of a California Fish and Game Warden, at the Clarke Museum. Callan’s book, a 2013 "Book of the Year" finalist, includes several wildlife crime investigations from the Redwood Empire. His sequel, The Game Warden’s Son, is scheduled for release on March 1, 2016. Steven T. Callan was born in San Diego, California, where he spent his early childhood. It was there that he first developed his love of nature, spending much of his spare time exploring the undeveloped canyons behind his house and learning to skin dive in the nearby ocean. In 1960, Callan’s family moved to the small Northern California farm town of Orland. Steve spent his high school years playing baseball, basketball, hunting, and fishing. With an insatiable interest in wildlife, particularly waterfowl, he never missed an opportunity to ride along on patrol with his father, a California Fish and Game warden. Hired by the California Department of Fish and Game in 1974, Warden Steve Callan’s first assignment was the Earp Patrol District on the Colorado River. He was promoted to patrol lieutenant in January of 1978, leaving the desert and moving to the metropolitan area of Riverside/San Bernardino. While stationed in Riverside, Callan organized and led a successful effort to ban the sale of native reptiles in California. He also organized and led a successful campaign to stop a planned recreational development at Lake Mathews—establishing the lake and its surrounding wildlands as an ecological reserve for thousands of waterfowl and Southern California’s largest population of wintering bald eagles. 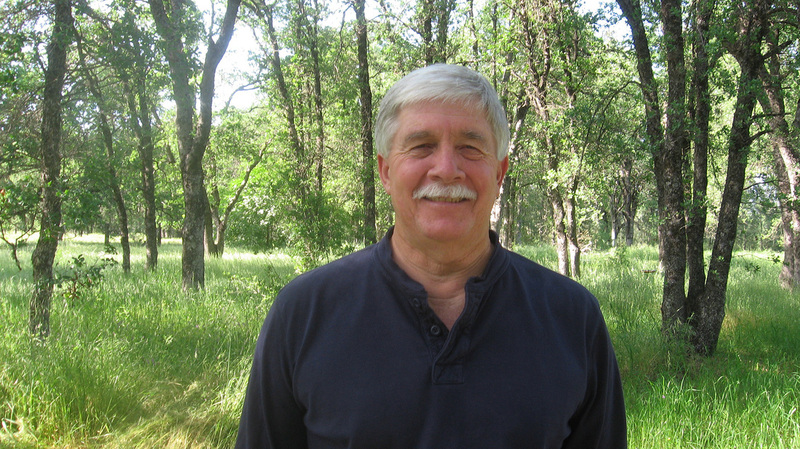 Steve and his wife, Kathleen, a retired science teacher, are passionate about the environment. They are longtime members of no fewer than a dozen environmental organizations and actively promote environmental causes. They are avid bird watchers, kayakers, anglers, and scuba divers. 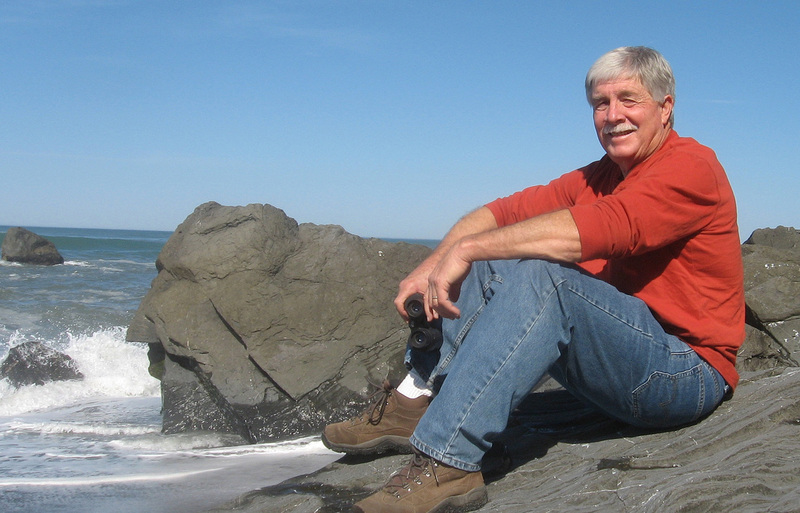 Steve is also a wildlife artist, using photographs he takes while scuba diving for inspiration. Callan has played competitive softball throughout the United States since his college days and, in 2004, was inducted into the National Senior Softball Hall of Fame. Badges, Bears, and Eagles, a finalist for the 2013 "Book of the Year" award from ForeWord Reviews, is Callan’s debut book. He also earned the 2014 and 2015 "Best Outdoor Magazine Column" awards from the Outdoor Writers Association of California. Callan’s sequel, The Game Warden’s Son, is scheduled for release on March 1, 2016.